Published: April 03, 2019 12:48 Mythily Ramachandran, Special to tabloid! ‘Natpe Thunai’ (In Friendship We Trust) by Partiban Desingu is centred around friendship and is his first directorial. Aadhi of ‘Hip Hop Thamizh’ fame is playing the lead and it’s his second film after ‘Meesaya Murukku.’ He plays Prabhakaran, a happy-go-lucky young man from Pondicherry and a hockey player. Newcomer Anaga debuts in cinema opposite Aadhi as Deepa, also a hockey player. This is the first time in Tamil cinema that a story has been centred on hockey. Both Aadhi and Anaga trained in the game for their roles. National-level hockey players form part of the supporting cast said Desingu, who first met Aadhi with a storyline around the game. “It was subsequently developed by writers Srikanth and Devesh,” he said. Harish Uthaman plays Major Shanmugam, an ex-army man, while director Karu Pazhaniappan is a politician in the story. “Aadhi ensured that there are no smoking or drinking scenes in the film,” he added. 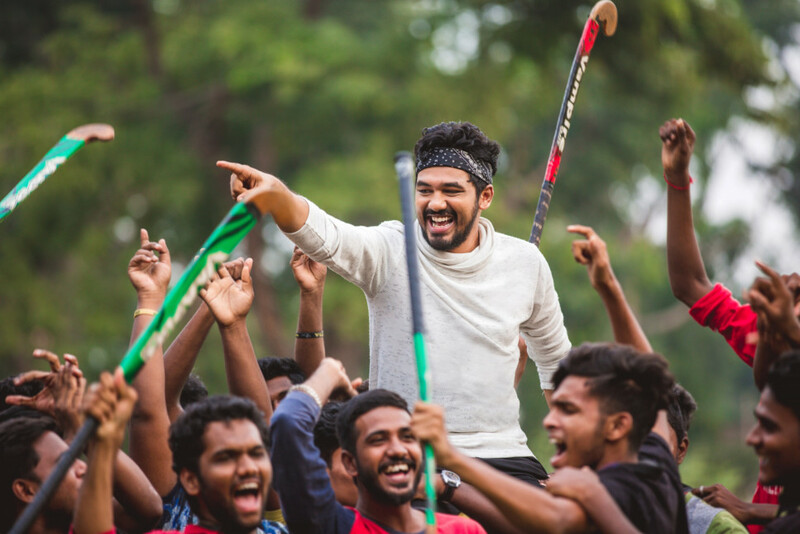 ‘Natpe Thunai’, produced by director Sundar C under his banner Avni Movies, releases in the UAE on April 4.